A timeless tradition. Made of solid pine. 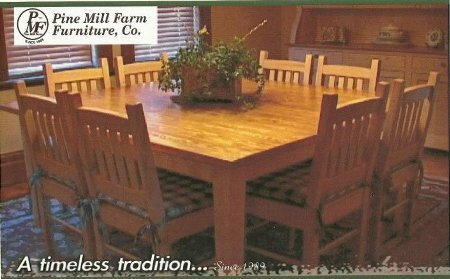 © 2006 Pine Mill Farm Furniture, Co.